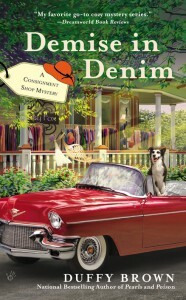 Note: DEMISE IN DENIM picks up where the eBook DEAD MAN WALKER leaves off. It would be a good idea to read that story before this one, but not one hundred percent necessary. This book started out running, and the action and laughs never slowed down. There were more twists and turns in this story than on a rollercoaster. Many times while reading, I was sure I knew who the killer was, only to doubt myself and change my mind. It was a shock when I read who the culprit was, because of course, I was wrong. ;-) Even the very last sentence threw a major surprise my way! The characters in the series are delightful! Set in Savannah, Georgia, author Duffy Brown knows how to write the sassier side of the south. 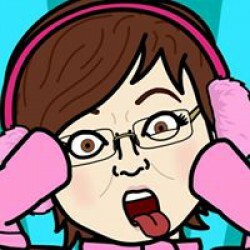 With hysterical lines like, “Well, buy me a hound dog and call me Elvis”, Ms. Brown will have you talking with a southern accent before you finish the book. If you enjoy a great mystery, love to laugh, and a can’t resist adorable dog (his name is Bruce Willis! 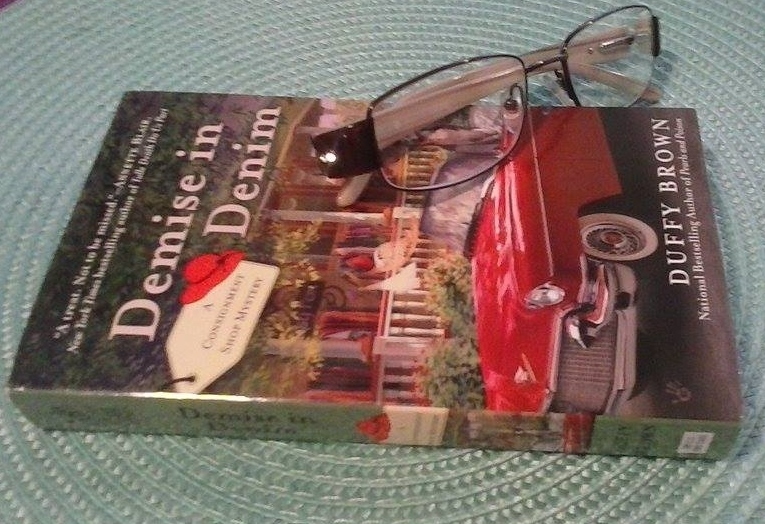 ), DEMIS IN DENIM is the book for you!